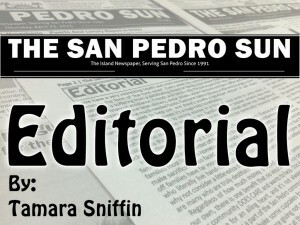 Home » Environment » Editorial: Are you going to be the one who trashes our island? 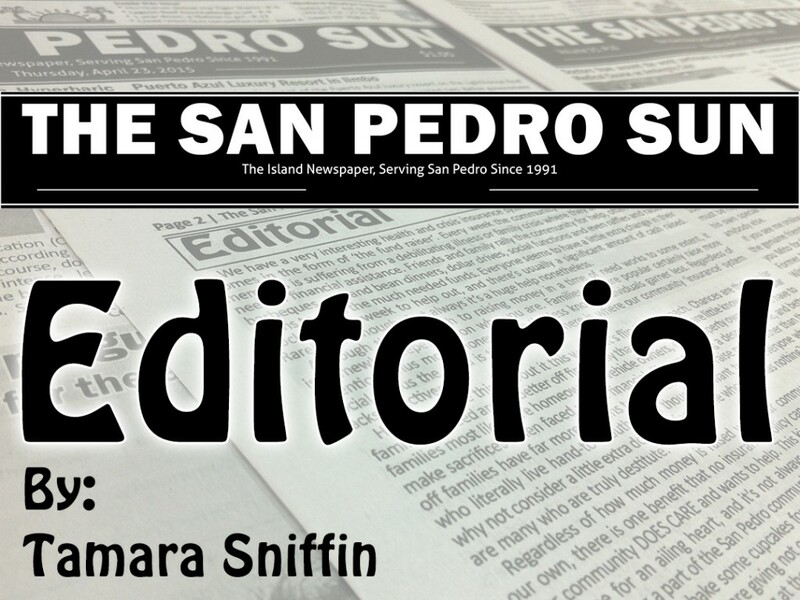 « Older: San Pedro Solid Waste Transfer Station is now open! Newer: » Turtle Nesting season is at its peak! This my friends is where it HAS to begin. With each and every one of us doing our job. The garbage that will be collected by our sanitation workers is trash that has been properly bagged and disposed of. Our problem on the island is that much of our trash never sees the inside of a garbage can. So, as long as residents continue to improperly dispose of their garbage, chances are it will never find its way to the transfer station to ultimately be hauled off the island. What has been inspiring is the group of individuals who have now organized regular beach and street cleanups. Every Saturday morning the good folks from The Phoenix along with volunteers scour the beach and streets of town core for garbage, and a group of residents just north of the Boca Del Rio Bridge are now holding a first Friday of the month cleanup campaign. Members of the South Ambergris Caye Neighborhood Watch have been holding regular clean-up campaigns for years now, and just last week, the island even saw a group of volunteers and missionaries from the Church of the Latter-Day Saints join forces to clean up Boca del Rio Park and the surrounding area. None of these efforts would be necessary if people simply disposed of their garbage properly. We ALL know it’s wrong to just pitch our garbage without a thought, and it is also wrong to just assume that someone else, on their day off, in the hot sun, will be out their picking up after you. Didn’t your mother teach you to pick up after yourself? Well, that goes for TRASH too! Now that we have the mechanism in place to really clean up our island are YOU going to be the one that people have to continue cleaning up after? Take some pride in your community and DO YOUR PART! Really, it’s easy…just put your garbage in a trash can. I ask you, how hard is that?